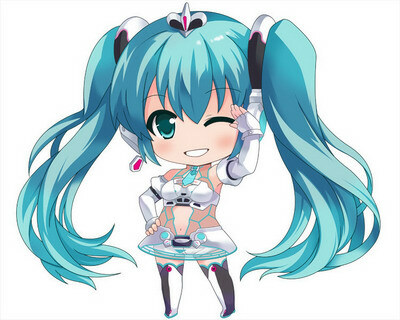 The Miku Hatsune 2012 GT Project exclusive mascot character! 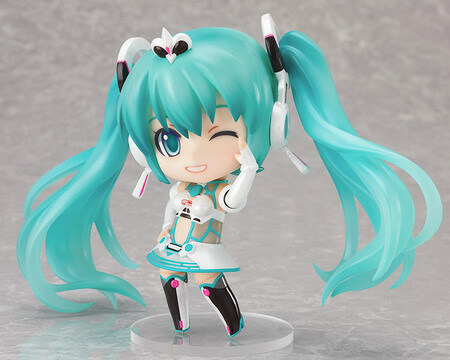 The Nendoroid is based on the official 2012 ver. Racing Miku illustration and pose by GAN! This entry was posted in 2012/10, Preview and tagged Good Smile Company, Good Smile Racing, hatsune miku, Nendoroid, Racing Miku, Vocaloid.